Are you looking to get into business for yourself, but you’re not sure where to start? That’s where a franchise business comes in. Franchises for sale mean that you can invest into a proven business model and start your own business from a solid foundation. You are starting a business with a known brand, rather than having to build one on your own. As a JAN-PRO owner operator, your local office will help you to build and grow your business, close to home. In the initial meeting with the office in Mississauga, they will run through what the franchise is, the process, and the expectations of you as the owner. 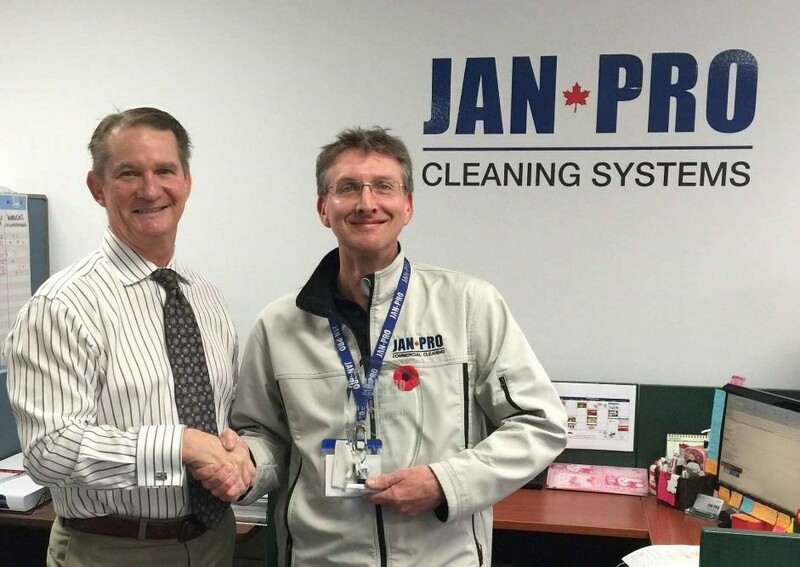 The minimum investment to start a commercial cleaning franchise with JAN-PRO is around $3,000. This provides the opportunity to start the business on a part-time basis, and the chance to build and grow at a steady pace. Once you’ve invested in the business, congratulations! You’re on your way to starting a great franchise that lets you build a business on your schedule, and close to home. All our owner-operators are certified. Each owner is put through a 5-week training program. This teaches you everything you need to know about your business, and how to provide quality cleaning at the level that JAN-PRO expects and provides to its customers. Now that you are a certified owner-operator, you will start to receive account offers. That means that you don’t have to do any selling! JAN-PRO provides you with the accounts, as well as administrative support, billing, and collections, as well as an equipment start up kit. The equipment you will receive will help you get your franchise business started on the right foot! Are you ready to get into this cleaning franchise opportunity in Toronto, or its surrounding area? Call JAN-PRO Toronto today at 905-569-1131 to get started!